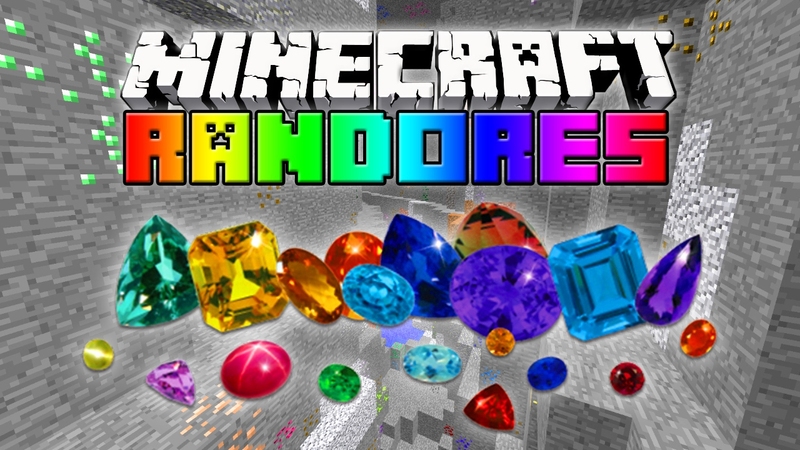 Randores Mod adds 256^3 ores to the game, that’s 16,777,216 ores. 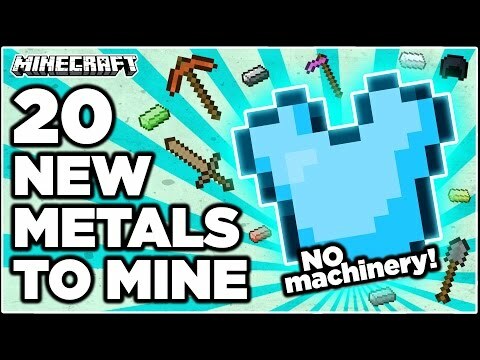 Although, it doesn’t add all of these ores to every world – instead, 300 ores are randomly selected and then generated in the world. 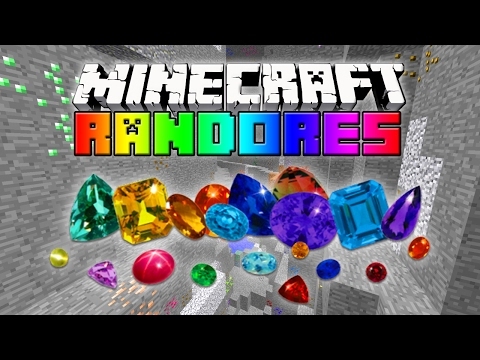 256^3 may seem like an odd number, but it does make sense; Randores generates ores based on a random red-green-blue color. The colors are determined by the world seed, and then the colors become the seed for each ore. Therefore, the same color will always produce the same ore. Since each value, red, green, and blue, can be 0-255, there are 256 possible values for each element of the color. Thus, there are 256*256*256 possible colors, or 256^3. 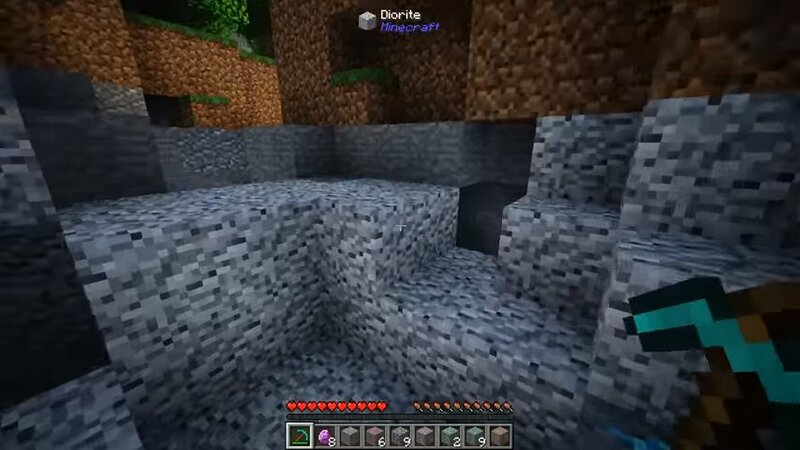 About 100 of these ores generate in each dimension. 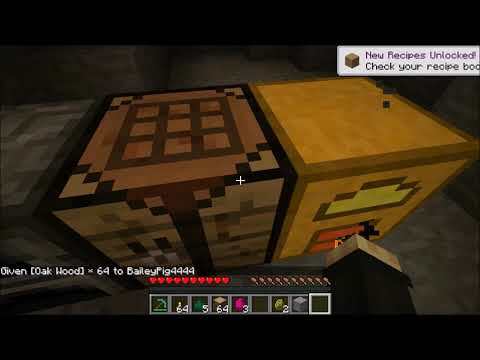 Function: You probably recognize most of these items from the vanilla game, and they all do what you would expect – pickaxes mine stone, axes mine wood, etc. 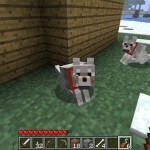 Two items, however, are not present in the vanilla game: Battleaxes and Sledgehammers. These two items were added to give variety to the weapons in the mod. Battleaxes can mine wood like axes, have very high damage, and are extremely slow to wield. Sledgehammers, on the other hand, have a weaker damage, are slightly faster, and deal massive knockback to whatever they hit. Material Tomes: Since all of these items a randomly generated and added, and all of their damage/armor values are randomly generated as well. Therefore, any material may be crafted into a Material Tome, a book that contains information about the various properties of a material, as well as all it’s recipes. To craft one of these tomes, simply combine a single material and a book. Properties: Some materials gain random properties as well. At the moment, the only property available is flammability, which has a 15% chance of being added to a material. 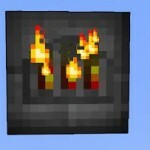 If a material has this property, the material and all of its craftable items can be used as furnace fuel. Properties can be viewed in the Material Tome. Abilities: In addition to the normal function of armor and weapons, you can increase the power of Randores’ items by enchanting them with Empowered. Empowered is an enchantment added by Randores, and if applied, the abilities of the weapon or armor it is applied to activate. 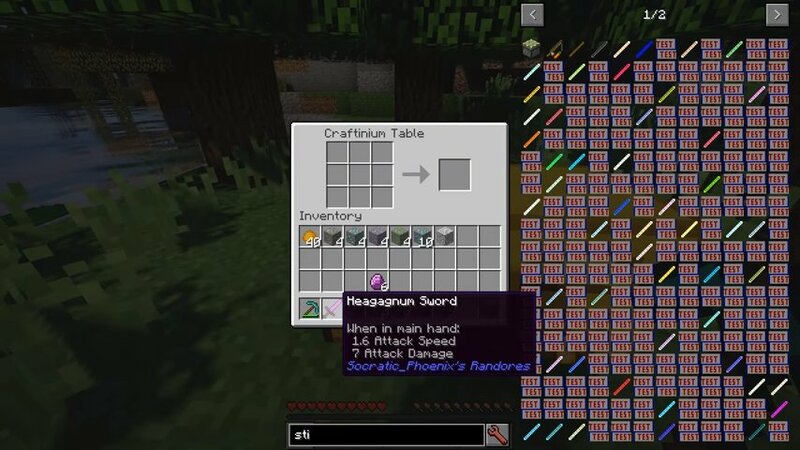 If it is applied to a weapon, hitting a mob will activate the ability against that mob. 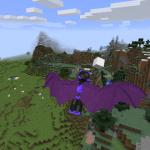 If it is a bow, shooting a mob will activate the ability, and if it is armor it will have a passive ability applied to you, and an active ability applied to any mob that attacks you. 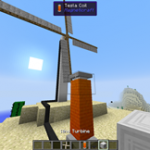 At the moment, the only ability available is potion effects, which randomly selected and applied to every material. Abilities can be viewed in the Material Tome. 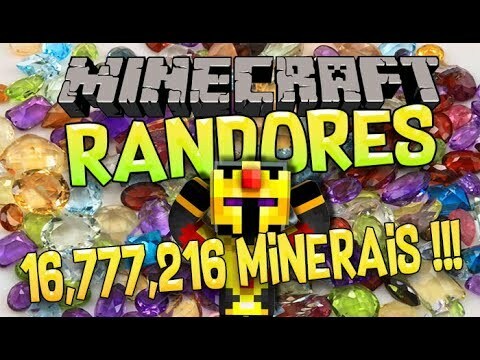 Randores [1.12.1] ⛏️ 16.777.216 erze! 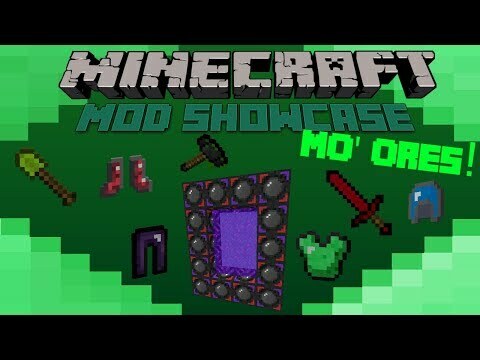 ⛏️ minecraft mod..
Randores mod showcase | char mods... minecraft! 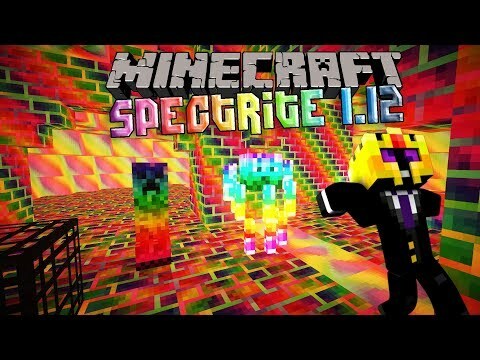 Randores modvorstellung minecraft 1.12.2/deutsch/german/über 16.. 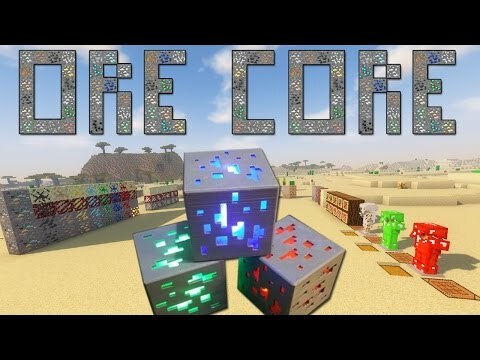 Ore core! 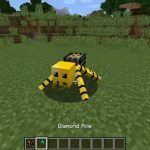 | minecraft mod showcase! 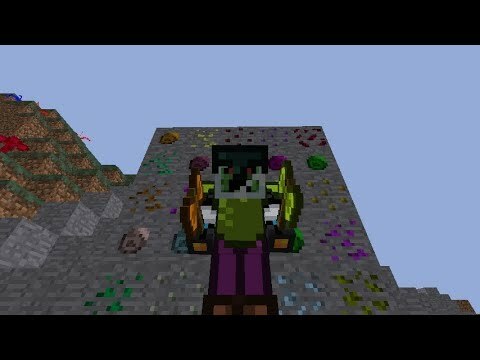 Minecraft mod showcase- mo' ores!! op armour, new dimension!